As well as the above, Satanists have a lot coming at them- stereotypes by the media, discrimination in the workplace, Christian programming, accusations from people who have no idea what Satanism is about, not being able to practice at home because of parents, and finding a suitable mate among other things. It is not easy. If you are going through a difficult period, spend more time than usual in prayer, devotion, and ritual. These will help to strengthen your connection to Satan. Read a sacred text that has always inspired you. Some Satanists turn to Al-Jilwah or The Book of the Law. Books by other Theistic Satanists can help a great deal as well. You might also want to listen to some Satanic music. This will be different according to each Satanist. 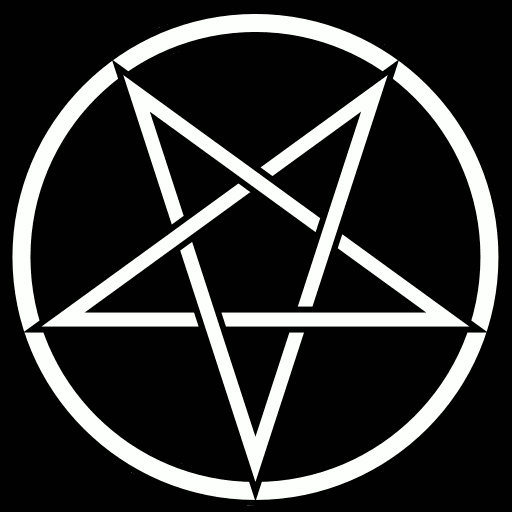 I like a variety of different music depending on my mood, but if I need to be inspired spiritually, I usually listen to bands such as Mercyful Fate, Satanic Warmaster, Satyricon, Watain, and Dissection. I also like meditative/ritualistic music such as Emme Ya, Nox Arcana, Dark Imperivm, and Coph Nia. Talking to other Theistic Satanists can help if they are serious about their path and won’t judge you. Know that many struggle, but are not vocal about it. No matter what might be going on in your life, always keep in mind why you became a Satanist. 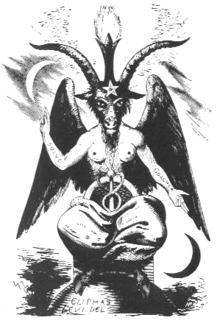 Contemplate on who Satan is and why you have chosen him as your god. Remember who you are and what you can become. Don’t let anything sway you off the path that you were meant for. Satan is with his chosen ones and he knows your intent. If you are struggling, don’t hesitate to send me a message. I will get back to you as soon as I can.